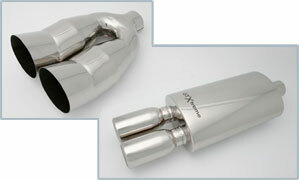 At Burkes Tyres & Exhausts we use top quality exhausts, catalytic Converters and fittings. Each exhaust is designed and manufactured using only the highest-grade materials and components, ensuring increased longevity and durability, reduced corrosion and overall noise reduction resulting in a superior exhaust system. 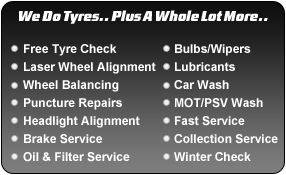 If you have a noisy exhaust, call in and after checking your vehicle our fully trained staff will either repair or replace only what is required, all at the keenest price possible.